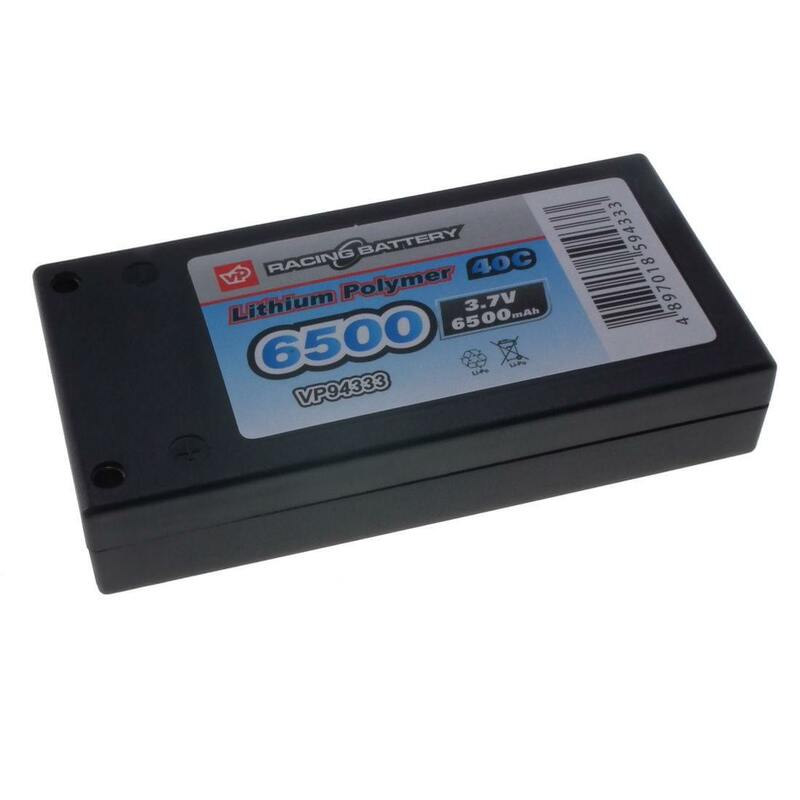 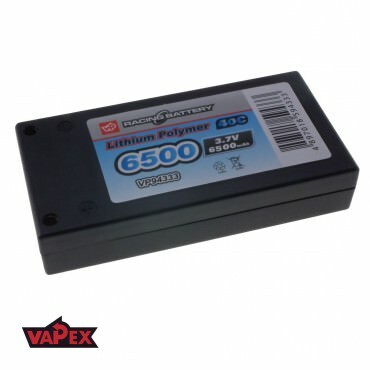 High quality lithium polymer battery from Vapex-Tech a manufacturer of Vp-Racing series of High Performance Racing LiPO Batteries. 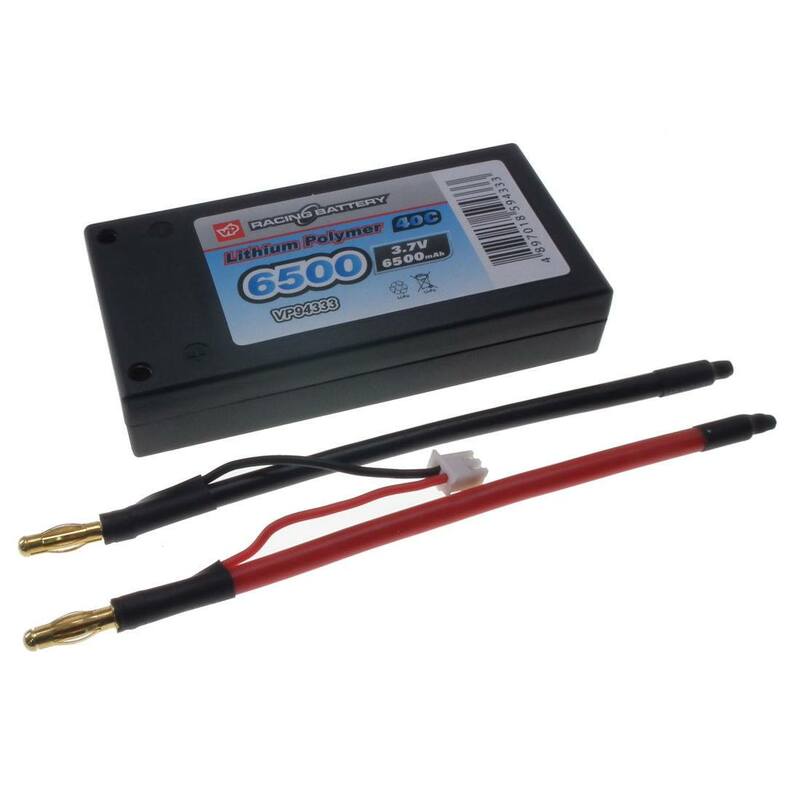 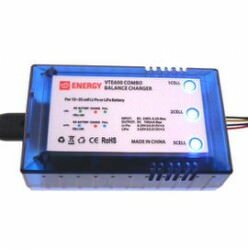 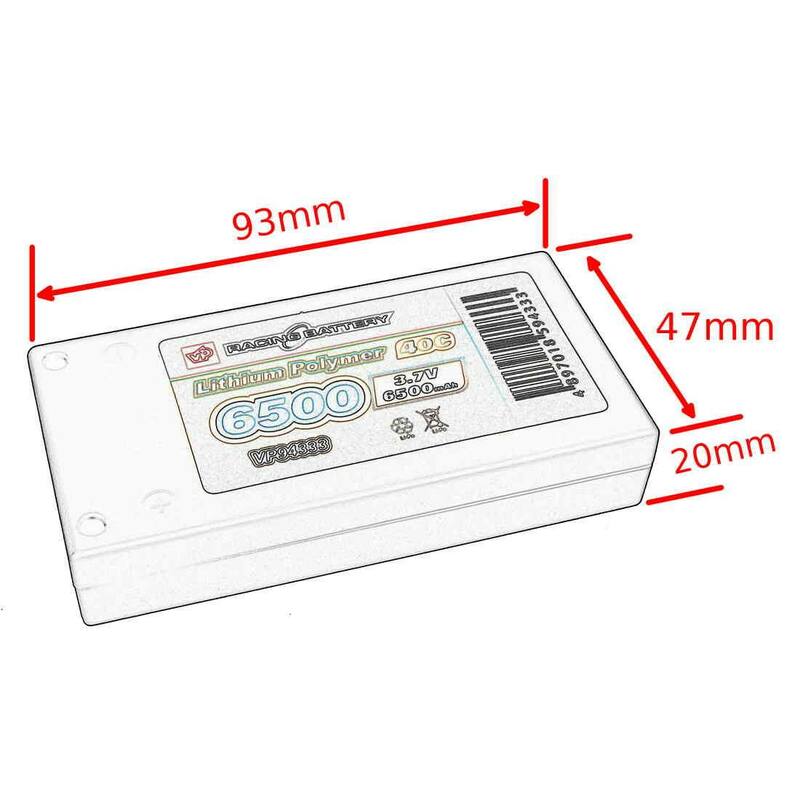 The battery is equipped with a standard 4mm Gold Bullet connector used in many medium RC models however we are able to replace this connector with almost any other popular connector such as Traxxas, Deans, XT60 EC3 etc. Perfect upgrade to boost your 1/10th scale RC cars, buggys and Monster Trucks with a 45% weight saving over the same size NiMH pack.